We take your author provided cover designs and apply them to our printer templates. Your choice of interior design styles from our Interior Templates. Full-Service distribution is free for the first year. Short-run distribution is always available. Royalty payments paid twice a year and accounting. Use our royalty calculator to estimate your royalties. Inclusion of author biography and Synopsis. International Standard Book Number (ISBN) and UPC Barcode. Inclusion of author photo and your own cover photos. Two free trade paperback copies of your book. Listing of your book with online booksellers. We provide electronic proofs of both the book cover and interior layout during review, and your completed book (final proof) plus cover art on CD. Your completed book (final proof) plus cover art on CD. Manuscripts with more than 50 interior graphics. Manuscripts in languages other than English. Manuscripts with manual footnotes, manual headers/footers, or manual page numbering. Manuscripts containing color interior images. 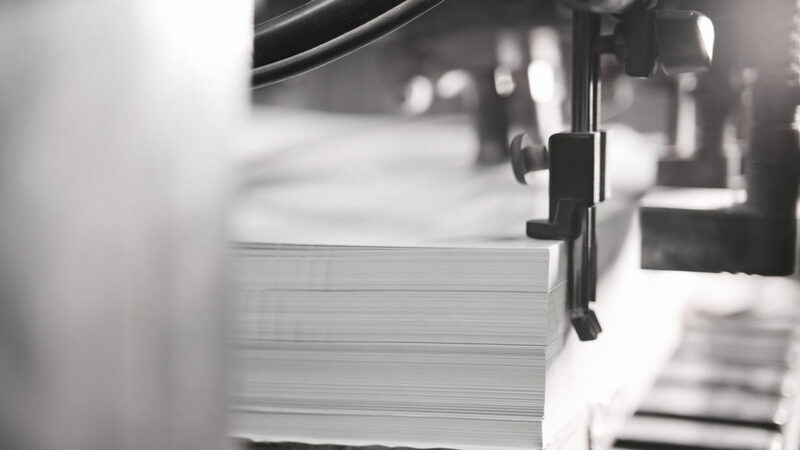 Aventine Press self-publishing is committed to providing the highest quality product available and this commitment extends to the projects we accept. We reserve the right, at our sole discretion, to refuse any submission or publish any works containing in our judgment; pornographic material, racist or sexist opinions, or material deemed hateful or injurious toward various cultures, groups, religions or persons. Further, it is our policy to screen submissions that are to carry our ISBN and imprint for basic quality standards. A Note About Interior Formatting: Manuscripts that require extensive formatting may require extra work on our part. Manuscripts should be provided as single documents (files). If your book is divided into multiple documents and we are required to combine them, this will again require extra work on our part. In which case, you will be notified and we will provide you with an estimate to complete the work as prescribed, or suggest alternative formatting. Examples of these types of books may include poetry books, cookbooks, how-to books, and workbooks. Unfortunately, we may not be able to publish your manuscript with our basic service package if it doesn’t fit within our formatting guidelines.